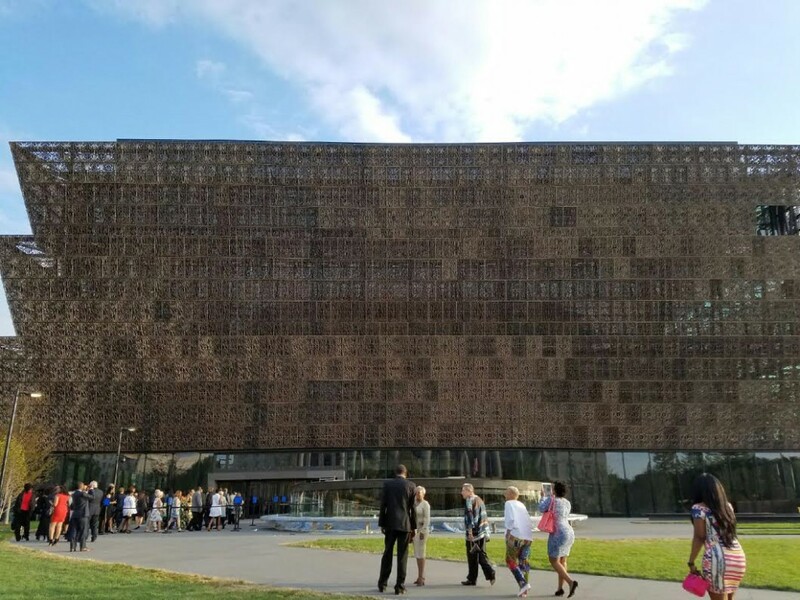 Across the world many people are celebrating and rejoicing over the September 24 opening of the National Museum of African American History and Culture. 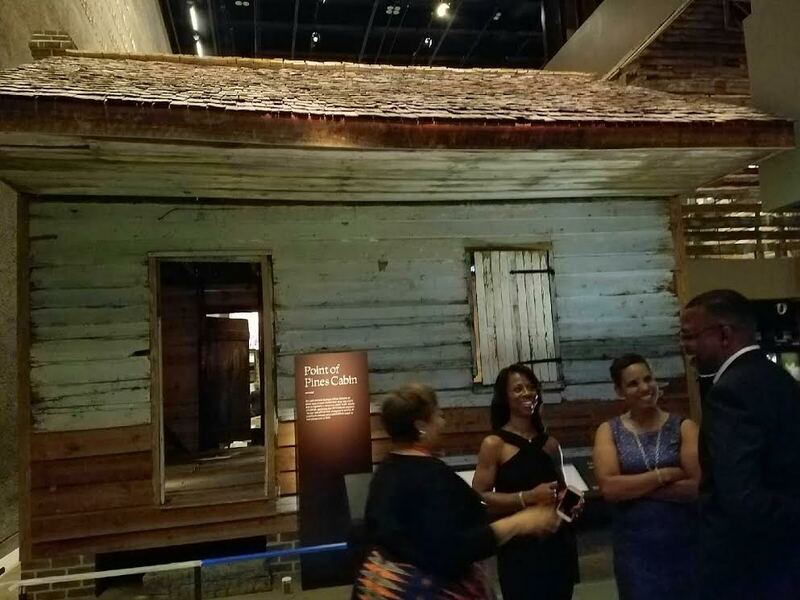 I am overjoyed to have helped the curators in the creation of NMAAHC’s Lowcountry rice exhibit! My first book is titled Deep Roots: Rice Farmers in West Africa and the African Diaspora (Blacks in the Diaspora) — three of my photographs from my fieldwork in Rio Nunez region of Guinea are also in the exhibit! The NMAAHC is the only national museum devoted exclusively to the documentation of African American life, history, and culture. It was established by Act of Congress in 2003, following decades of efforts to promote and highlight the contributions of African Americans. To date, the museum has collected more than 36,000 artifacts. Nearly 100,000 individuals have become charter members of the museum. 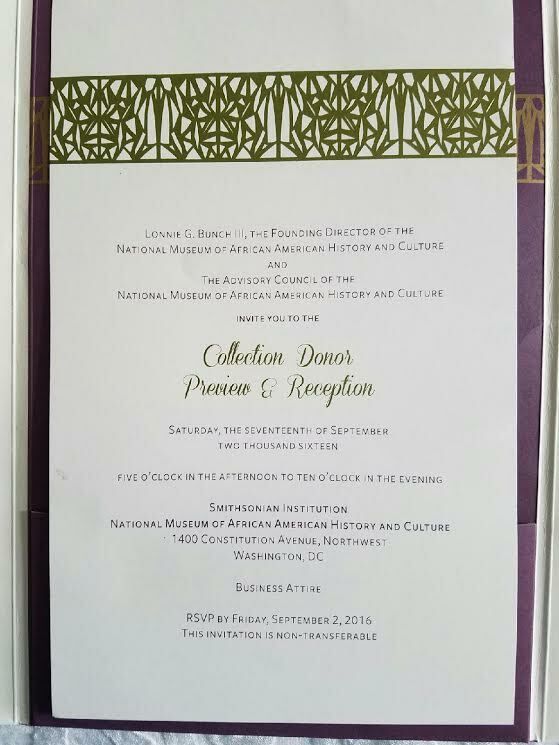 When the NMAAHC opens, it will be the 19th and newest museum of the Smithsonian Institution. 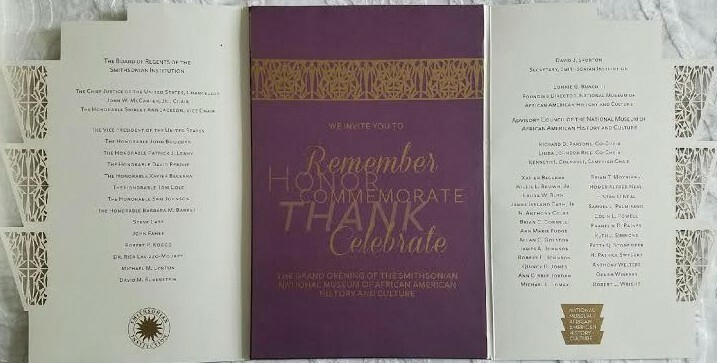 Read more about the NMAAHC. Here’s a great two minute time-lapse video of the NMAAHC being built over 52 months. Here I am in front of the exhibit – so honored to have my photographs included in this important space. 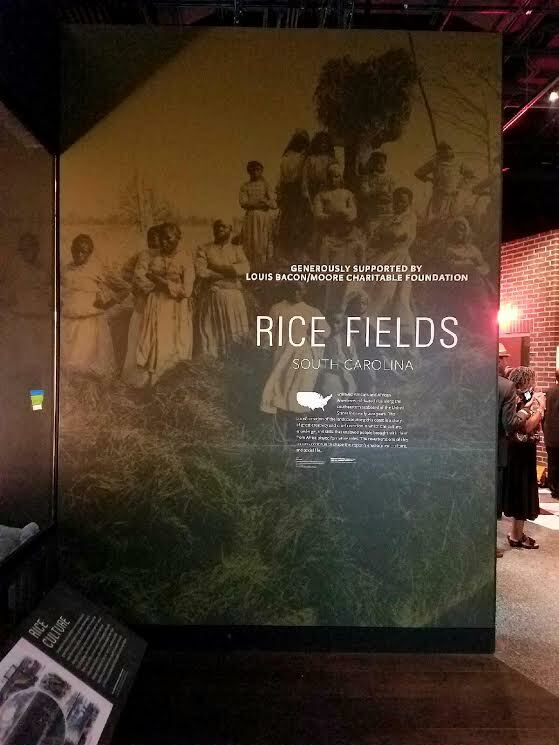 West African/Lowcountry rice is permanently planted at the Smithsonian Museum of African American History and Culture! 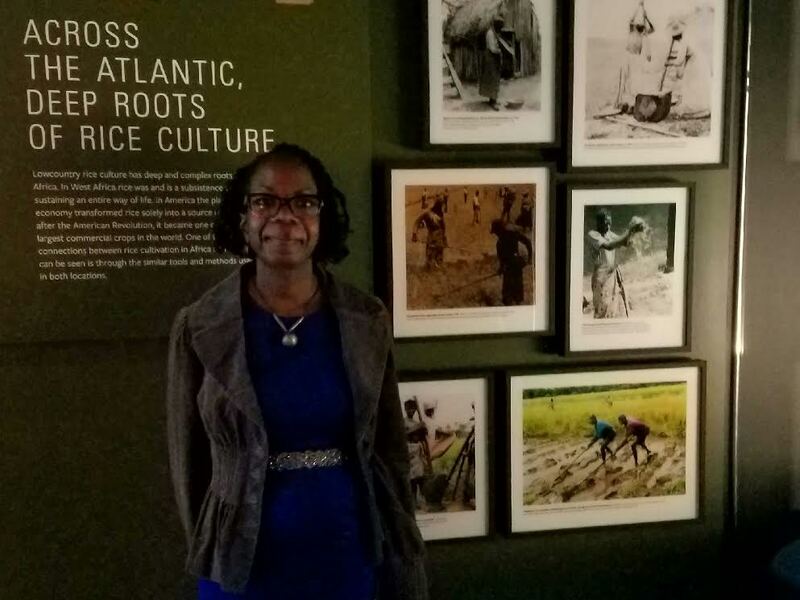 The harvests it will yield will educate millions about the contributions West African technology, labor and ingenuity of enslaved laborers, and suffering and sacrifices of Africans enslaved on Lowcountry rice plantations. Rome wasn’t built in a day. Neither was the Lowcountry’s hydraulic irrigation system for flooding and draining millions of acres of rice. This section is still under construction! 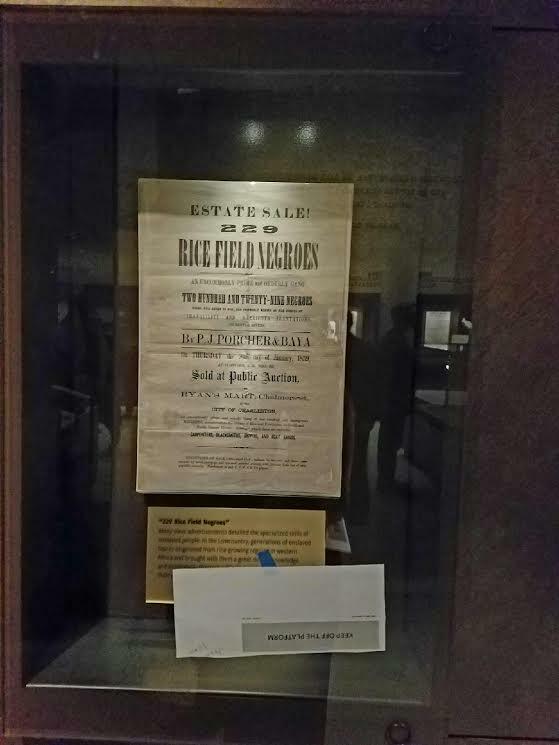 I didn’t get to see the rice film after reading the script. This piece is about the life and work in the Lowcountry. 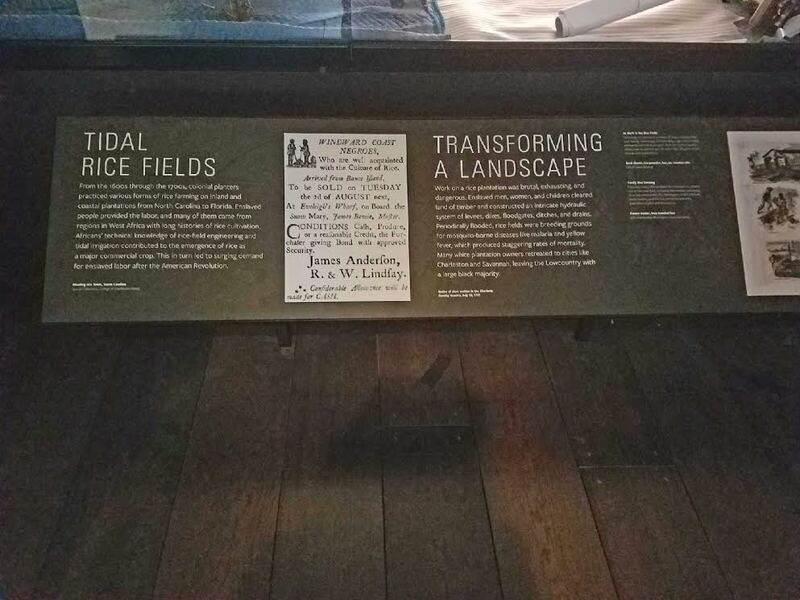 Africans enslaved on Lowcountry rice plantations sold into the internal slave trade. 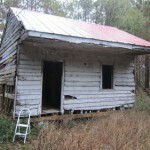 The have onsite a Point of Pines slave cabin from Edisto, South Carolina. 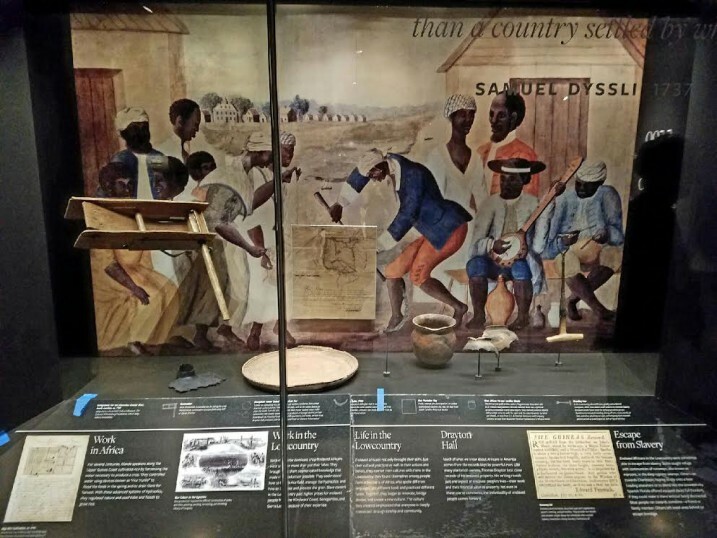 Speaking of which, here is a great blog post by the NMAAHC that explains the significance of the slave cabin they received with the help of the Edisto Island Historic Preservation Society. The story reveals the palatable intersections of history, people and the people who preserve history for the rest of us. Here’s a video about the acquisition. So much to see at the NMAAHC. I encourage you all to visit as soon as you can. 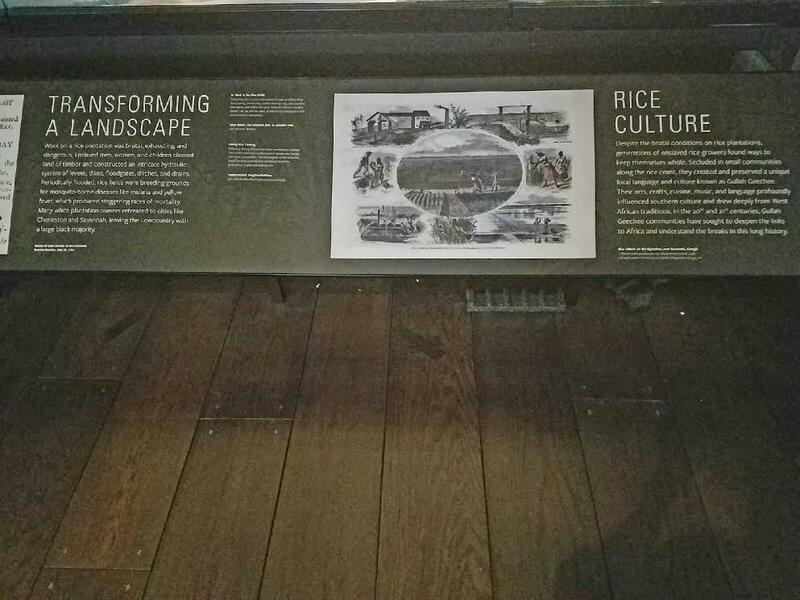 When you visit, let me know what you think: use #RequiemForRice whenever you experience the Lowcountry exhibit.